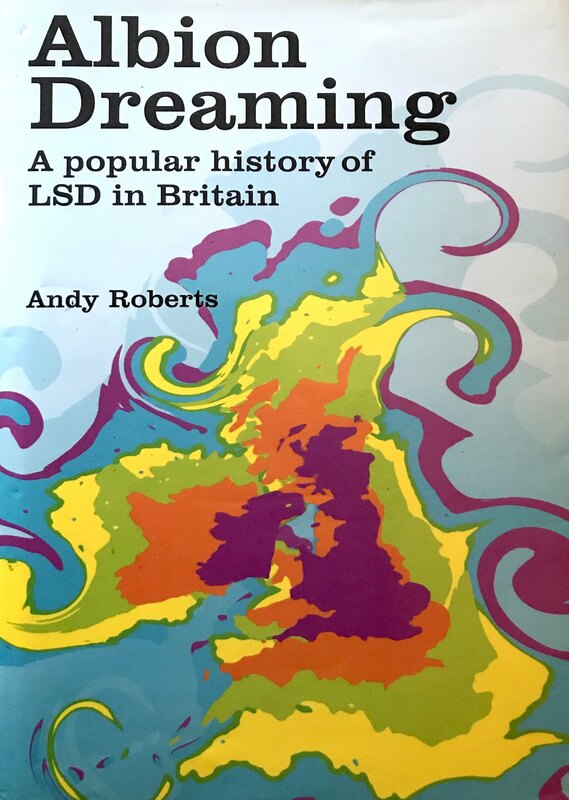 The first book to explore the influence and history of LSD in British culture and society. Contrary to popular belief, LSD is much more connected to Britain than it is to the USA. This engaging book looks at the use of LSD in British society, from its arrival in 1952 to the present day. It provides a hidden history of a controversial drug and how it permeated British culture. The author explores LSD s use by the medical profession in treating a variety of psychological and mental problems. At the same time, The Ministry of Defence believed they were on the brink of harnessing LSD as a battlefield incapacitation drug which would enable wars to be won without loss of life. But LSD s popularity rose with its use among the British counterculture, from the 1950s beatniks through to the late 80s acid house parties. At its height, when it was legal, LSD affected the lives and philosophies of significant individuals (politicians, scientists, writers, educators, entertainers, artists, journalists) as well as ordinary people for good and bad. This book is the first to explore LSD s amazing influence on British culture and society.